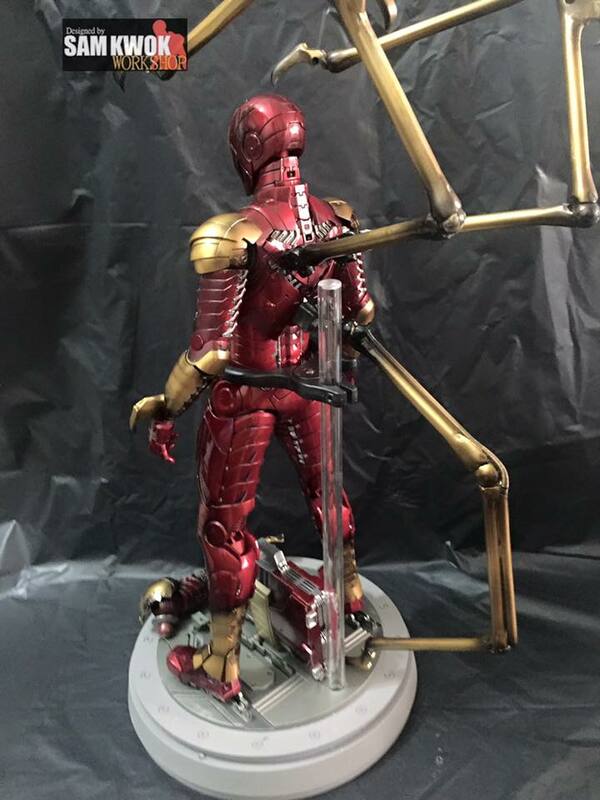 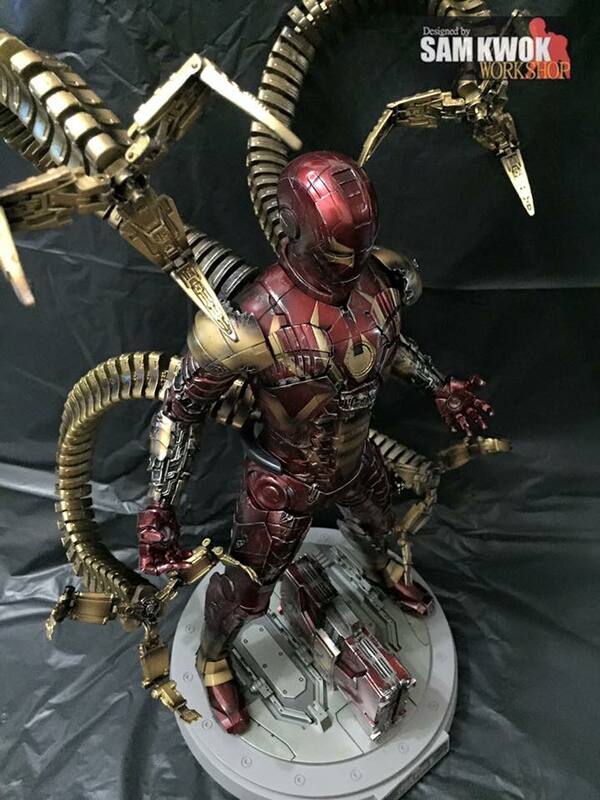 Samkwok workshop is known for taking different kinds of Hot Toys figures and customizing them in crazy ways making these incredibly cool figures into works of badass action figure fan art! 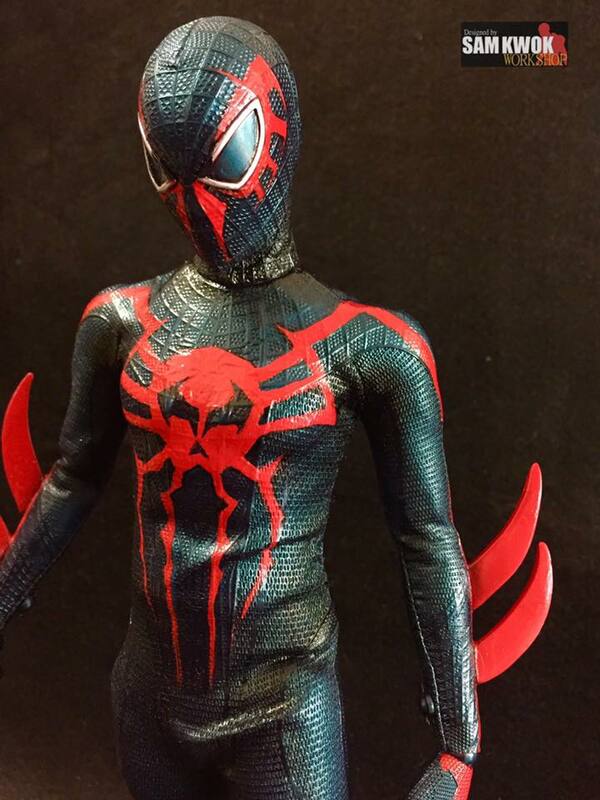 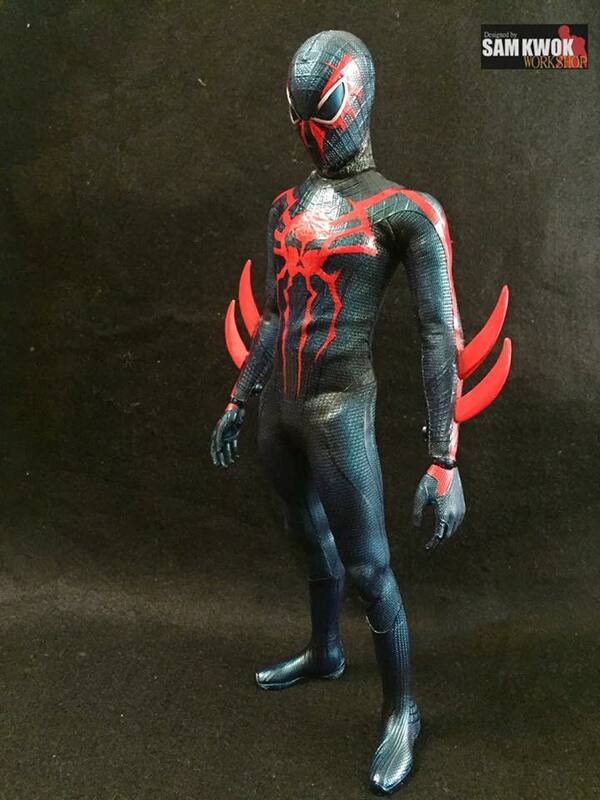 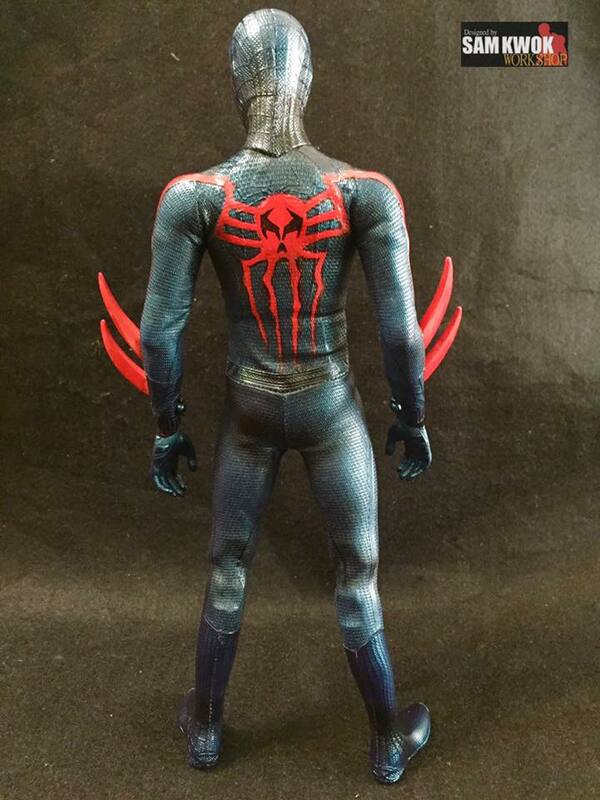 Today I wanted to share a wicked collection of Spider-Man action figures he created. 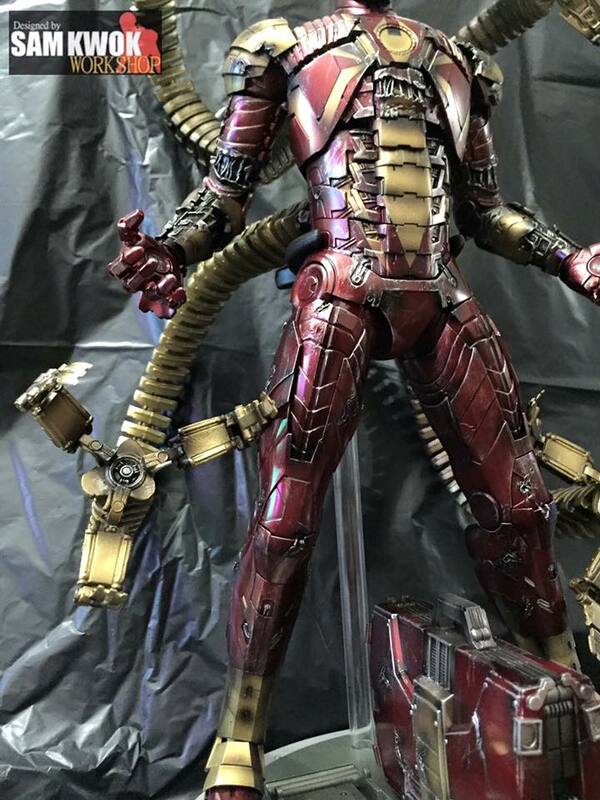 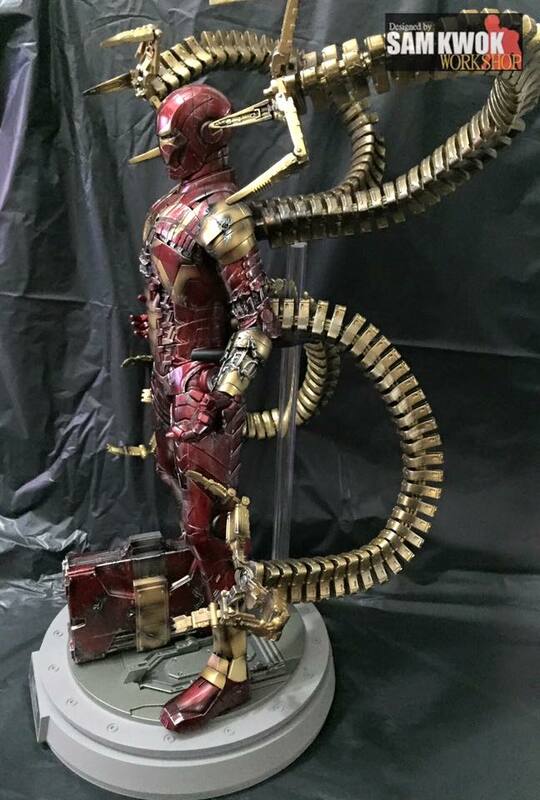 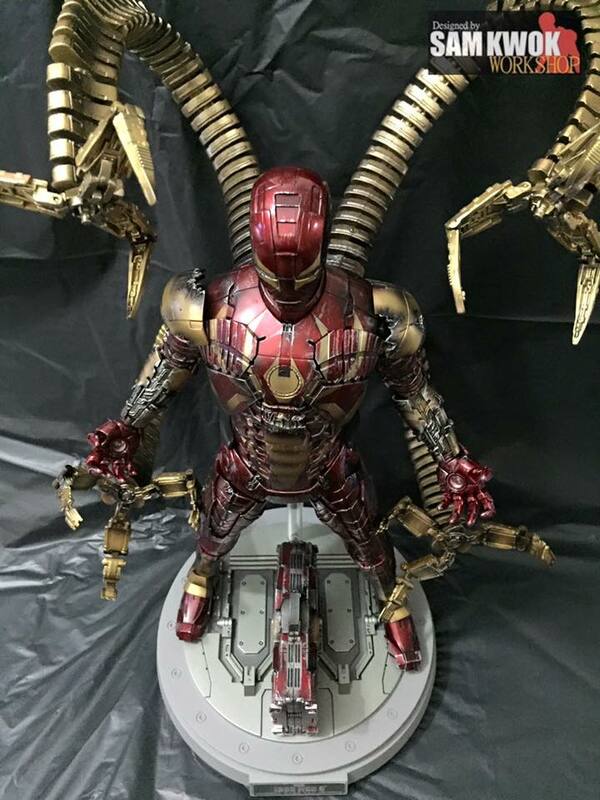 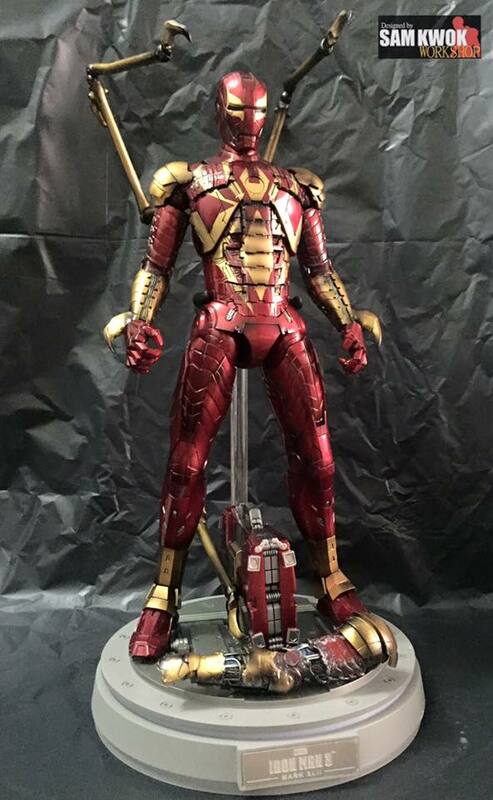 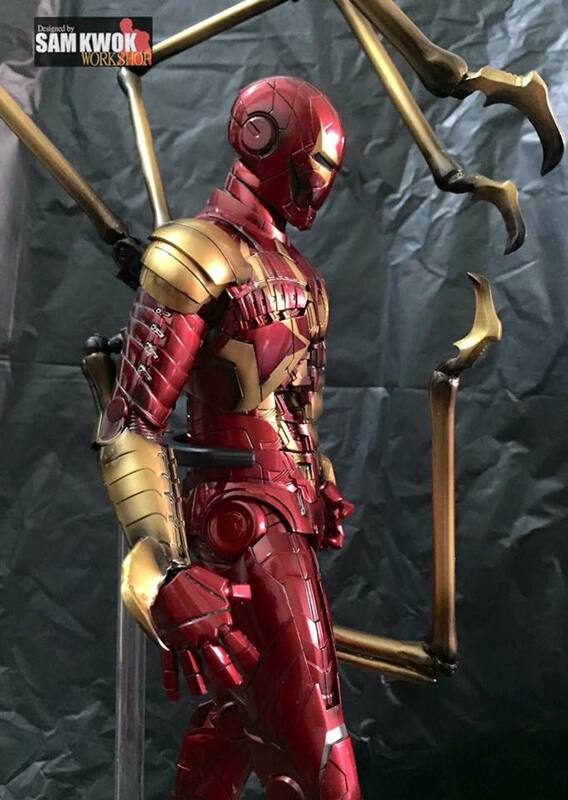 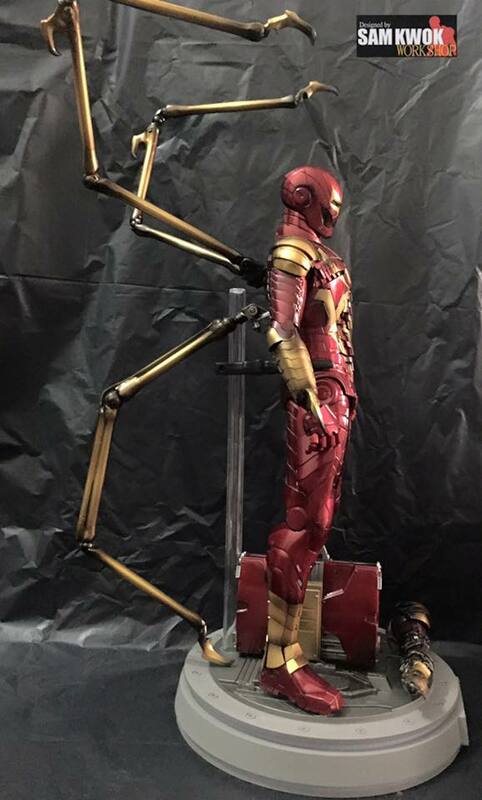 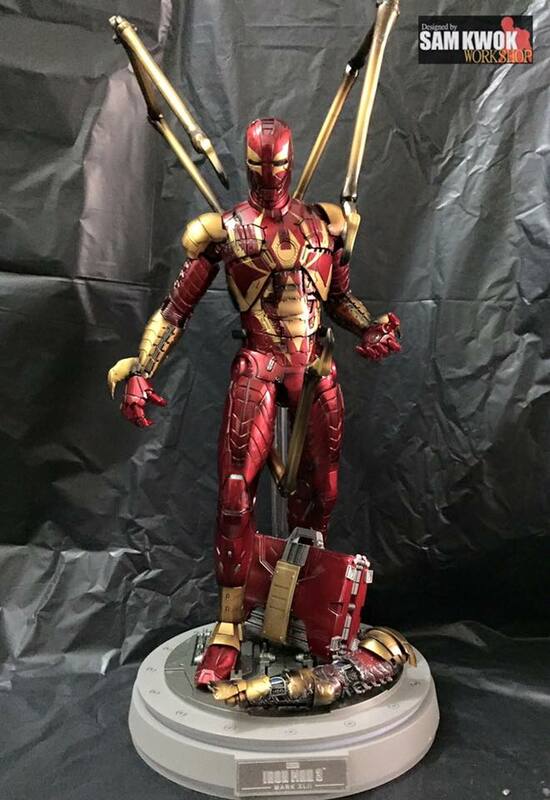 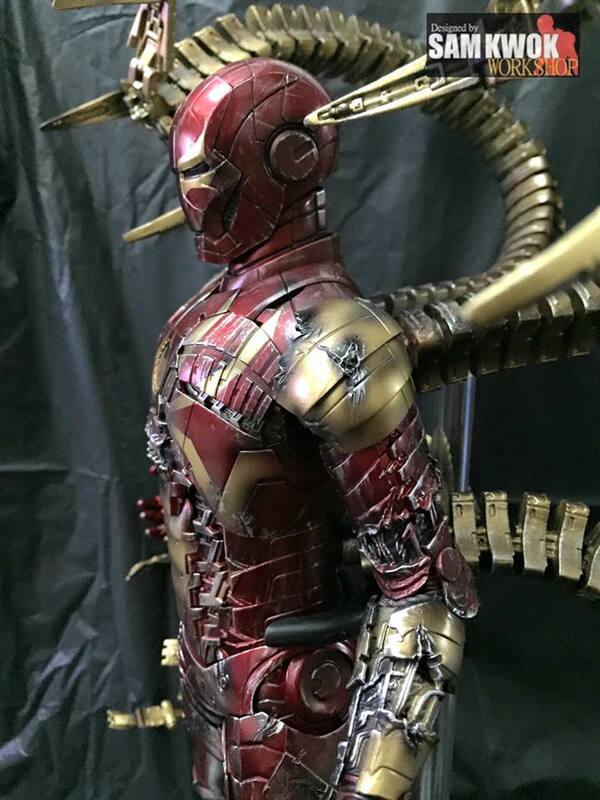 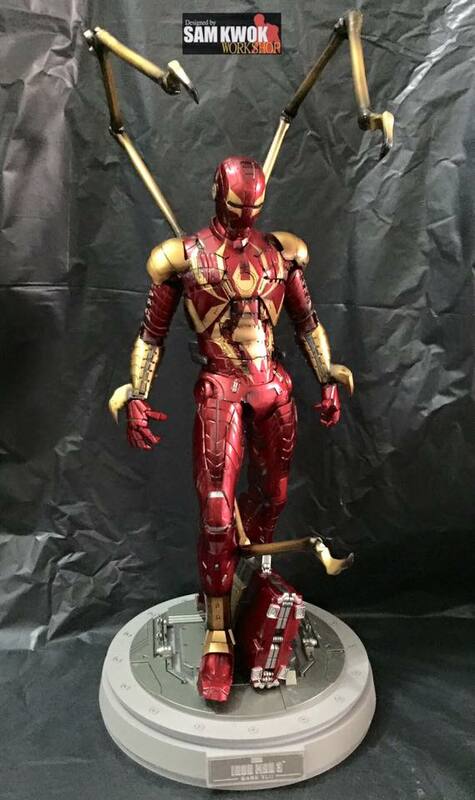 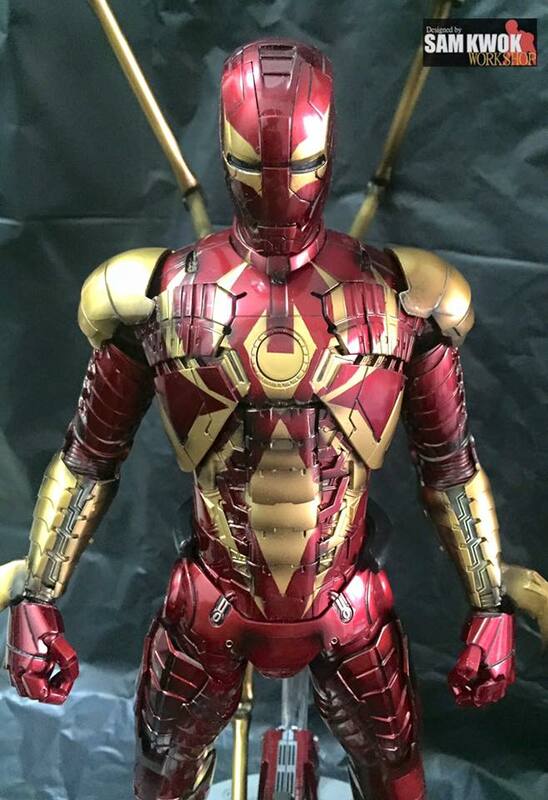 The first is a custom-made Iron Spider figure that he made using an Iron Man Mark 5 figure. 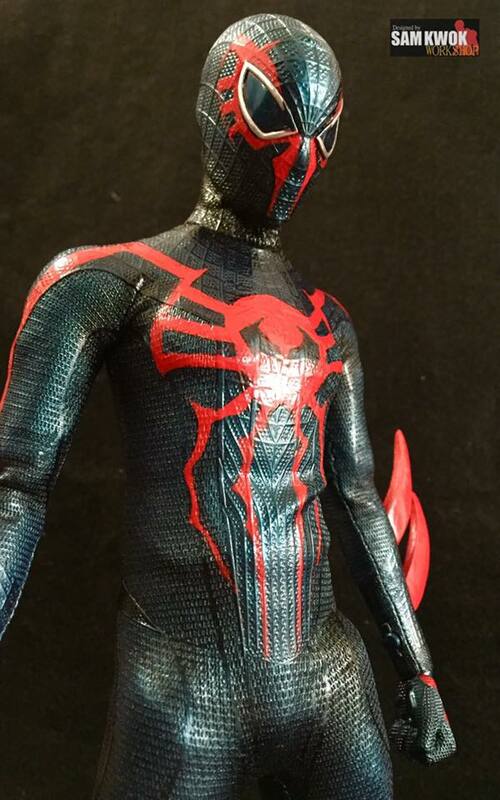 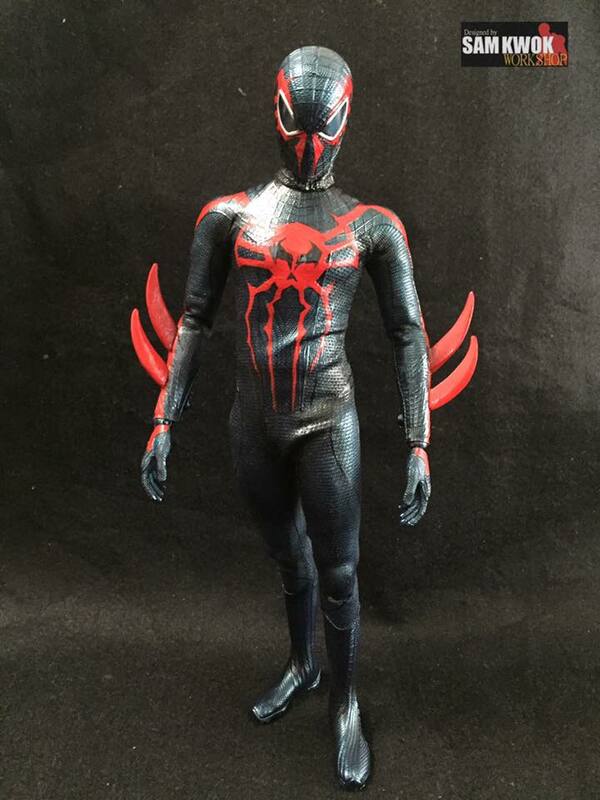 The next is a figure he made featuring Spider-Man 2099, and the final one is a crazy mashup of Spider-Man and Doctor Octopus using another Iron Man Marc 5 figure.